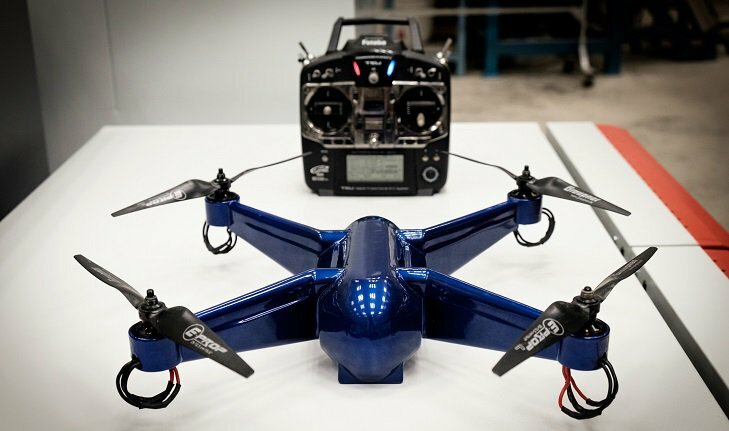 Researchers at Nanyang University of Technology in Singapore have created a 3D printed drone that is almost completely ready for flight directly from the 3D printer through the printed use of embedded electronics. 3D printing technology has only become popular with manufacturers in the last five years thanks to reduced parts costs, research on printable materials and improvements in technology. The printed technology, despite having more time to manufacture a specific part, has some significant advantages. Imagine the scenario where a company is designing a new product with two teams: the mechanical engineers and the electronics engineers Initially, the electronics team decides on dimensions and screw hole locations which the mechanical engineers take and design a suitable housing from. Halfway throughthe design phase, however, the electronics team decide to use a larger component (for example, a larger electrolytic capacitor) which results in the enclosure not being big enough. This problem may go unnoticed right up until the enclosure design has been received from rapid manufacturing company. 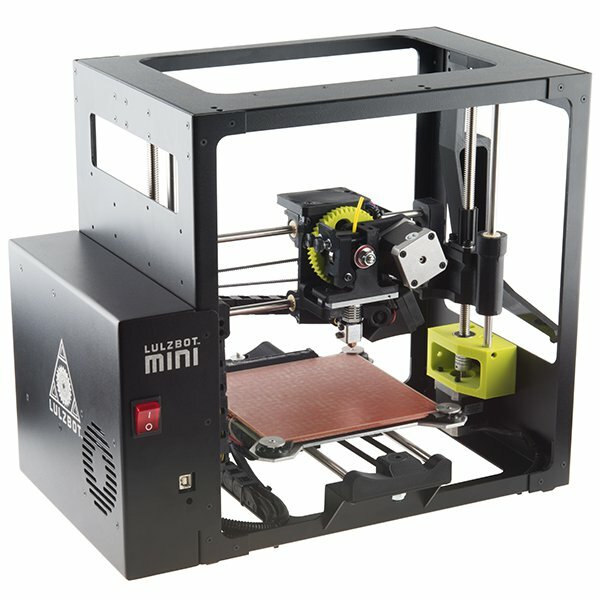 3D printers are great for prototyping plastic parts and enclosures but what about a complete product? Is it possible to embed electronics into a 3D-printed design as it is being produced? What about designs that cannot afford to have gaps and screw holes? 0 Response to "Drone Ready to Fly Straight out of the Printer by using 3D-Printed Embedded Electronics"